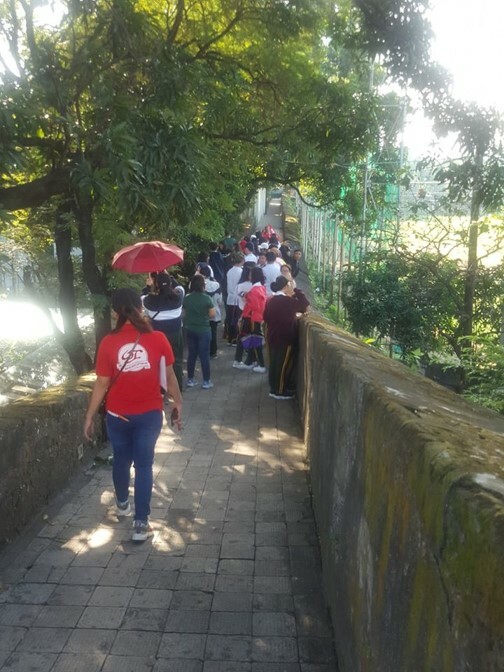 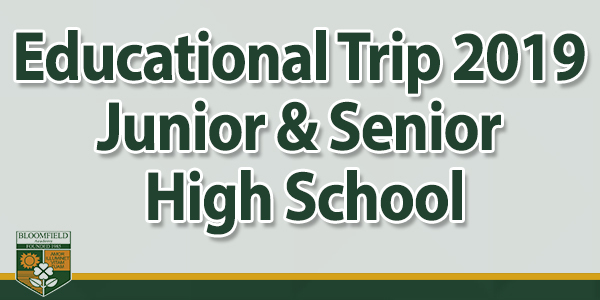 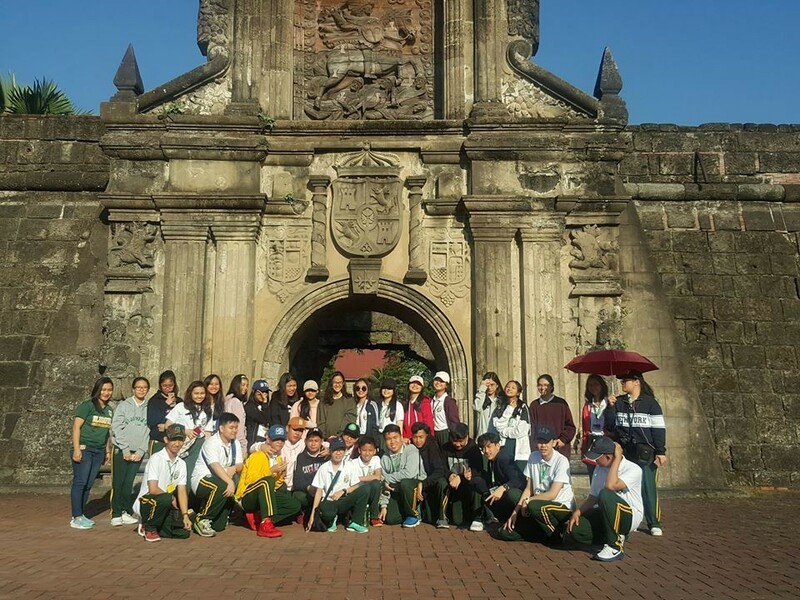 An appreciation of cultural heritage and national history was experienced by the High School students through an educational trip last January 10, 2019, Thursday. 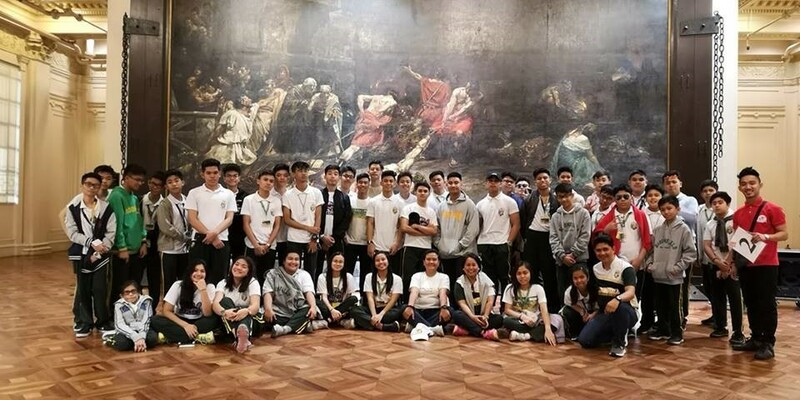 The students toured around National Museum of Fine Arts, Light and Sound Museum, and Fort Santiago. 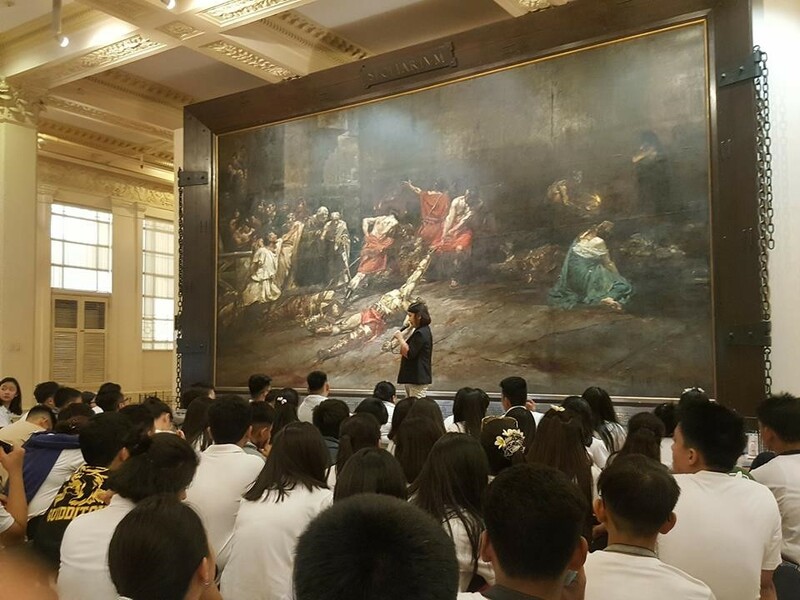 The first part of the trip was a brief discussion on Juan Luna’s Spolarium. 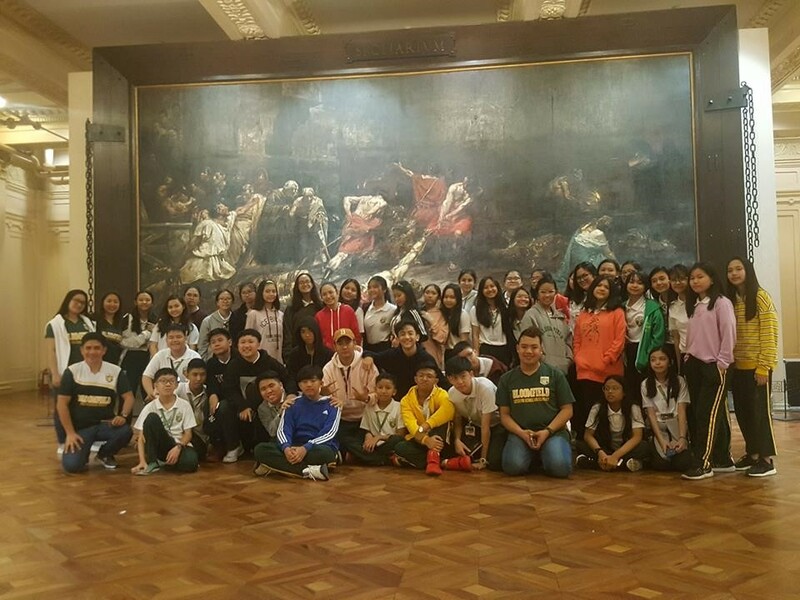 Next stop was the Lights and Sounds Museum. 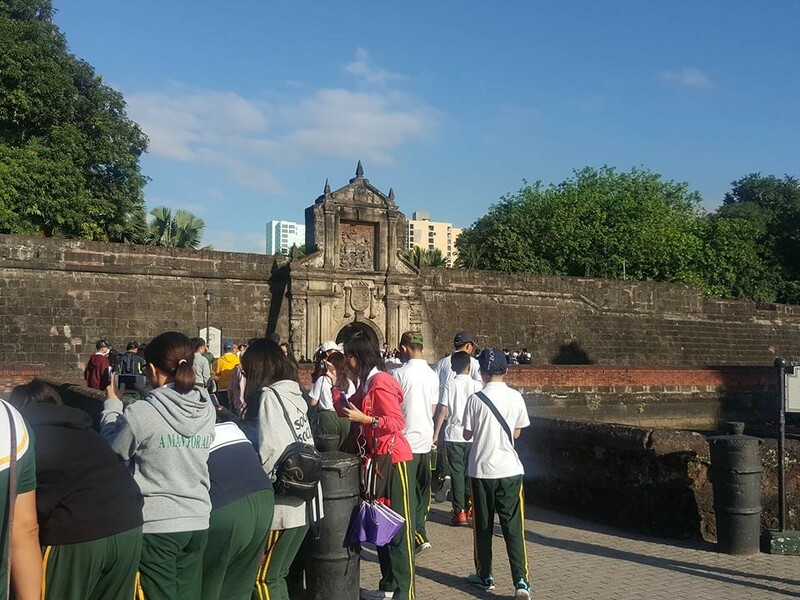 The whole educational trip might just be around Manila. 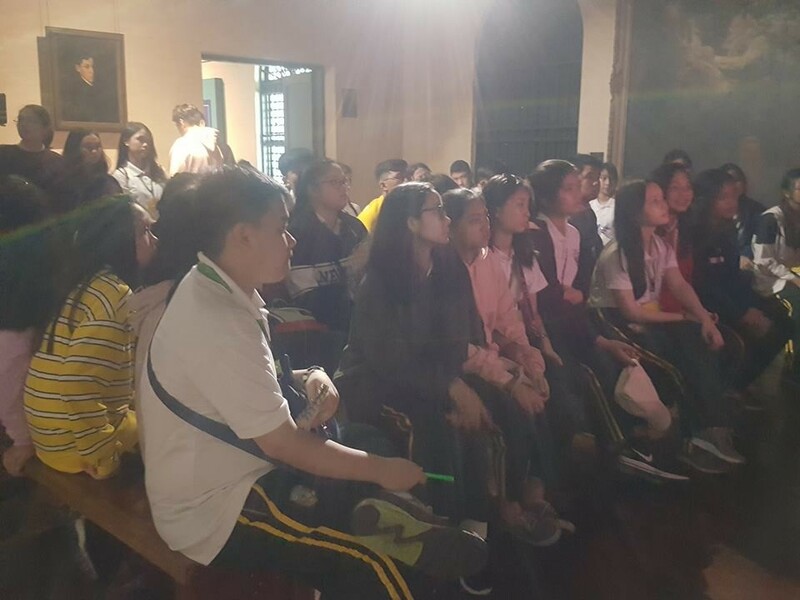 But the students’ learning experience travelled back to the historical timeline of the Philippines. 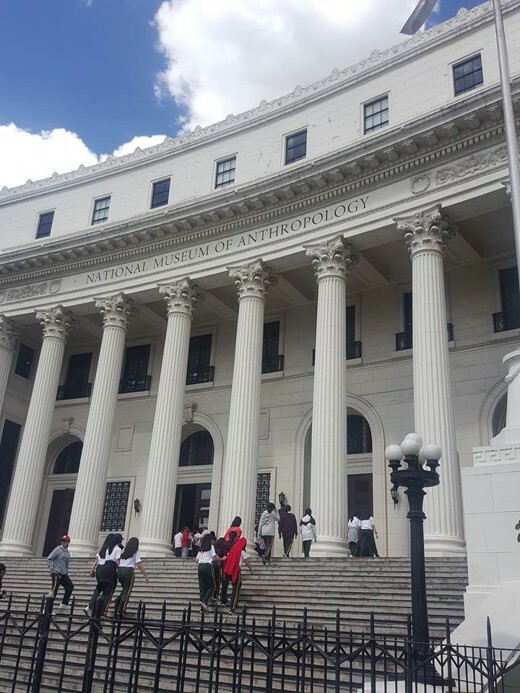 May you not forget the experiences and learnings that you have acquired from the places where you have toured; for the awareness and appreciation of the history of the Philippines symbolizes our unique identity and strong patriotism for the country.